In 2019 HARC embarked on a vision of “Enough for our Children,” seeking not only to feed hungry children, but to harness the faith community’s efforts to find solutions to ensure every child in Washington County has enough to succeed and thrive – enough food, love, security and supports. 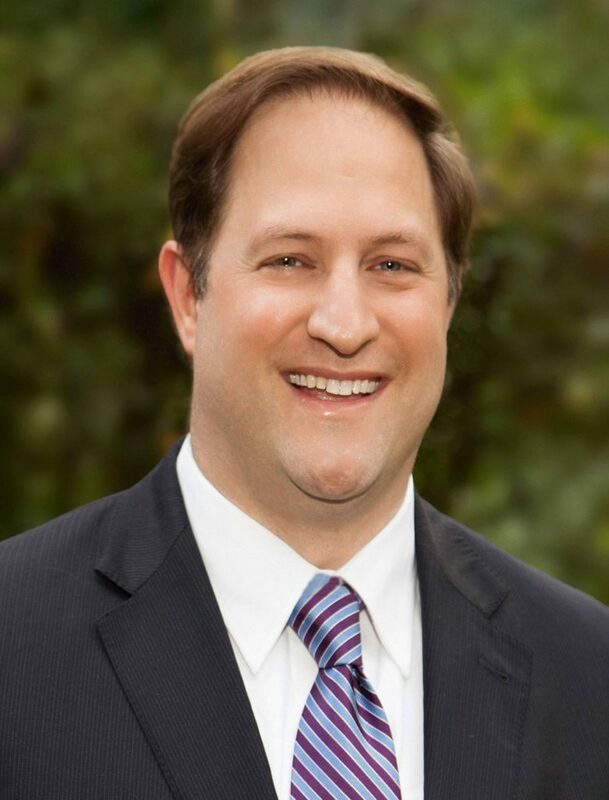 Please join us on this journey to ensure every child in Washington County has “enough” to thrive! The “Enough for our Children” initiative has surfaced a community concern for childhood trauma and mental health. The Adverse Childhood Experiences Study – or ACE Study – is a landmark CDC-Kaiser Permanente study that shows many major health and social issues have their roots in childhood trauma [including substance abuse, mental illness, suicide, heart disease and diabetes] and that childhood trauma can have neurological and biological effects that last a lifetime. HARC is offering presentations, trainings and resources to the faith community to learn about ACEs and how to help with prevention, healing, and how to build resilience. Learn more and find resources here. The human family is an organic oneness that is acknowledged in all the major religions of the world. And that oneness is strongly evidenced in the sacred books of all the major religions, i.e., that love of God and love of others are paramount. 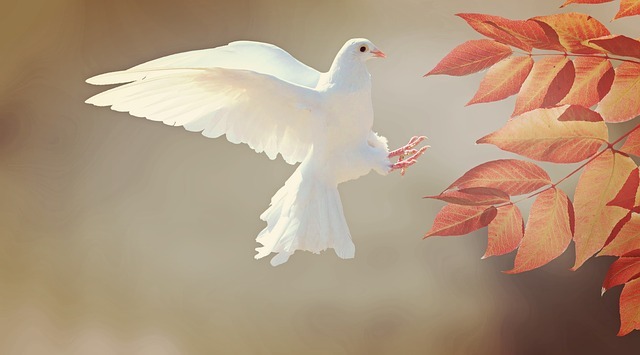 Such original unity needs strong emphasis today, for it is this love in action that cuts across the differences of race, ethnicity, creed, color, or nationality. HARC is important because we build faith-based relationships of solidarity. HARC is important because we provide a powerful platform to confront the hate that has become part of our public discourse. HARC is important because we learn together of the impact of discriminated religious minorities and the enduring legacy of that marginalization. HARC is important because we work together to challenge ignorance by addressing systemic injustices that impact all of us. 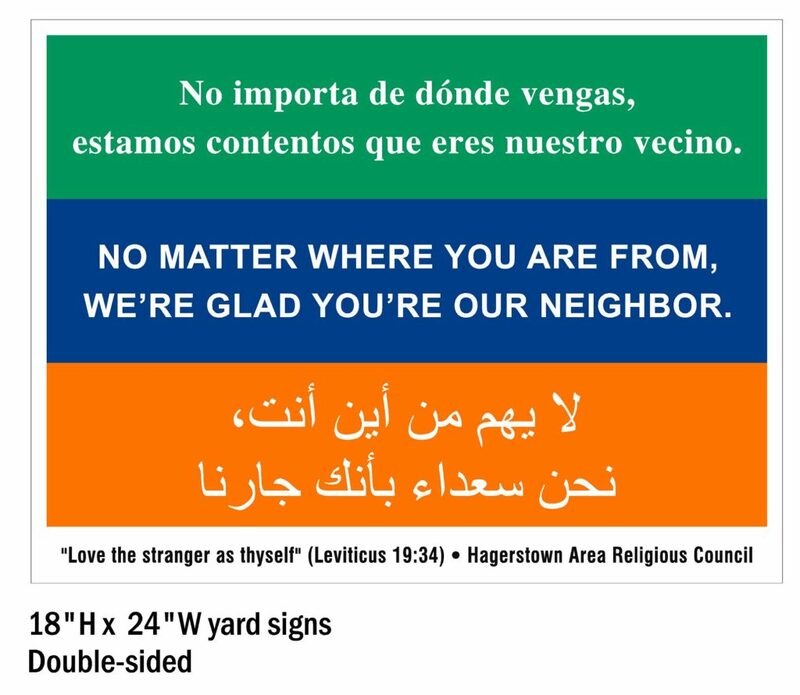 HARC has 18” x 24” yard signs available to show your support of diversity and love of our neighbors. The sign reads: “No matter where you are from, we are glad you’re our neighbor.” The words are displayed also in Spanish and Arabic. Cost is $15. Purchase a sign online or contact Kathy Powderly at 301-842-4272 or Kathy.harc@gmail.com for more information. HARC participates in Washington Goes Purple, a county-wide effort to raise awareness and prevention of opioid abuse. Many of our houses of worship have committed to host awareness programs, NARCAN trainings and support groups, and speak from the pulpit about the opioid and substance abuse crisis. 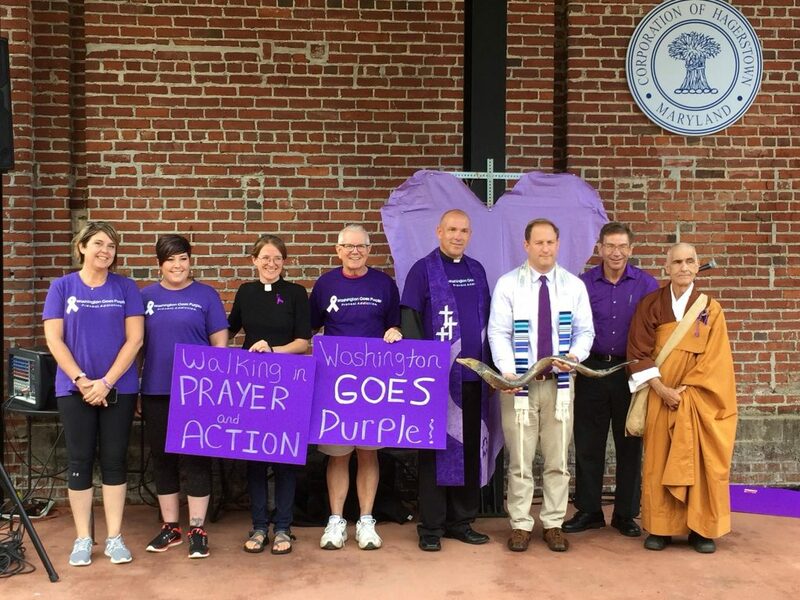 In September 2018 we partnered with Veritas UCC to host a Purple Prayer Walk in downtown Hagerstown, standing in solidarity as a community of faith in support of those battling addiction. Learn more about Washington Goes Purple.